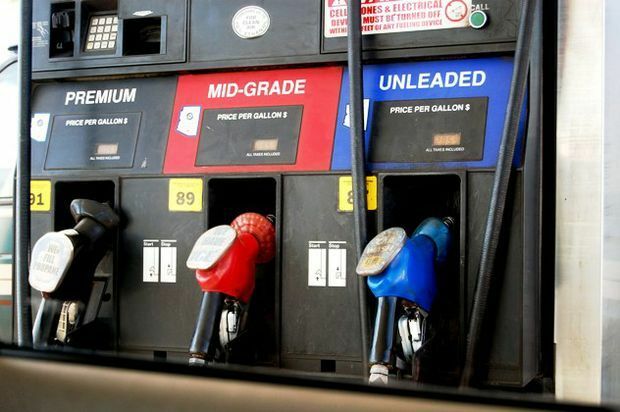 Honolulu drivers are paying a little less for fuel this week, but those on outlying islands are seeing more expensive pump prices as the Memorial Day holiday nears, according to the AAA Hawaii Weekend Gas Watch. Today’s statewide average price is $2.67, up one cent from last week, six cents higher than a month ago, and 57 cents lower than a year ago, according to the www.AAAFuelGaugeReport.com. In Honolulu, today’s average price is $2.43, which is two cents less than last week, up two cents from last month and 72 cents lower than last year. The Hilo average price is $2.75, three cents higher than last Thursday, 11 cents higher than last month and 44 cents lower than on this date a year ago. Wailuku’s average is $3.22, up nine cents since last Thursday, 11 cents more than last month and 15 cents less than on this date a year ago.